77 years, 8 months, 20 days old age. 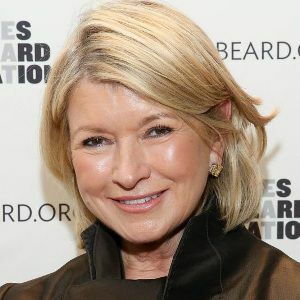 Martha Stewart will turn 78 on 03 August, 2019. Only 3 months, 10 days, 19 hours, 35 minutes has left for her next birthday. Martha Stewart has celebrated the total number of 77 birthdays till date. See the analysis by days count and bar graph. Martha Stewart was born on 03-08-1941 in Jersey City in the state of New Jersey, United States. 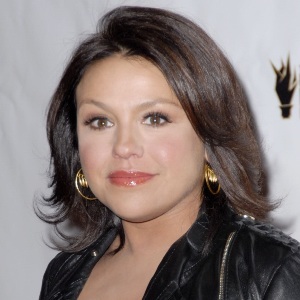 She is an American Businessperson, Writer, Television Personality, Model, Publisher, Television Presenter, Founder & Editor.